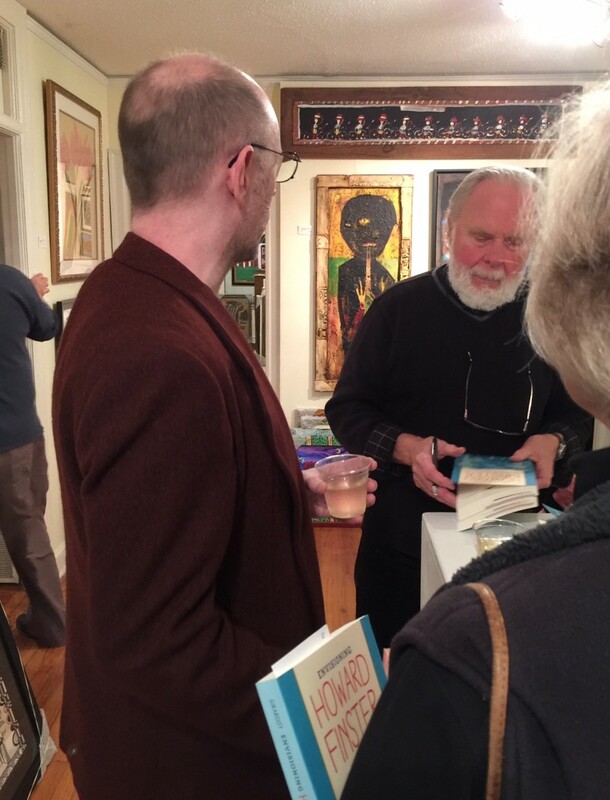 We had a wonderful crowd at Marcia Weber Art Objects on Friday for Norman Girardot’s Gallery talk and Book Signing for his new book, Envisioning Howard Finster: The Religion and Art of A Stranger From Another World. Gallery visitors also viewed a group of works in the gallery by Howard Finster. We’re delighted that a beautiful Gabriel by the artist flew away to another home. Thank you Norman Girardot for coming from Pennsylvania for this event!